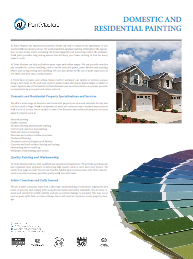 Surface assessment and preparation are of great importance at AJ Paint Masters. 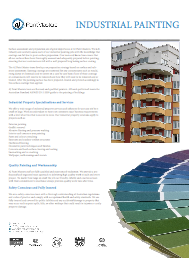 We individually and carefully assess each of our industrial painting jobs with the knowledge that coatings can fail due to poor surface preparation. 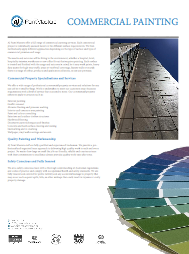 Our team and know-how ensure that all our surfaces have been thoroughly assessed and adequately prepared before painting, ensuring that our customers are left with a well prepared long lasting surface coating. 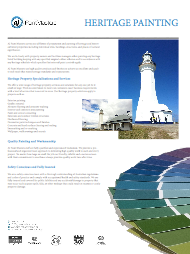 The AJ Paint Master team develop our preparation strategy based on surface and substrate assessment. Existing coatings are examined for any contaminants such as mould, rising damp or chemicals and we assess on a case by case basis if any of these coatings or contaminants will need to be removed and how they will need to be removed and or treated. 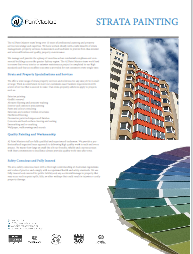 After the painting surface has been prepared, treated and primed accordingly is the surface coatings then applied. AJ Paint Masters team are licensed and qualified painters. All work performed meets the Australian Standard AS/NZS 2311:2009 guide to the painting of buildings.